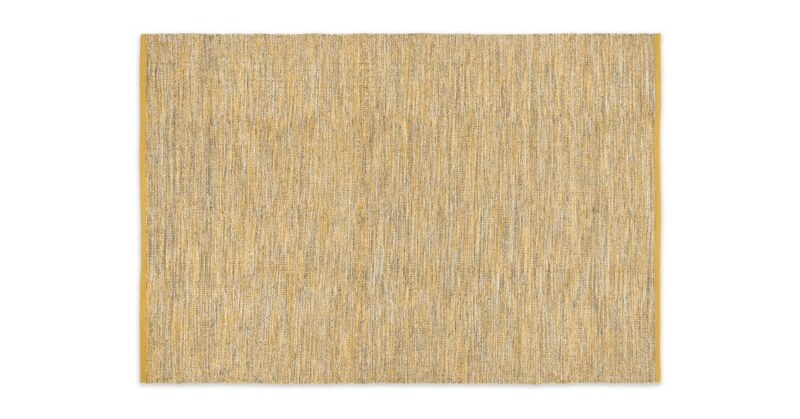 Woven from wool, Alwyn's a flatweave rug that's durable and natural-looking. With its soft tones of mustard or green, plus its calming split design, Alwyn's a Scandi inspired piece that's big enough to make a real statement. Alwyn comes in two colour options – both muted and subtle, to continue this piece's natural look and feel.